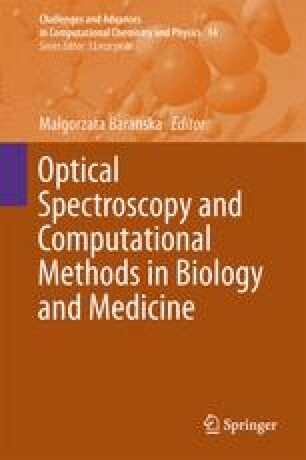 This chapter contains a short introduction to vibrational spectroscopy followed by an overview on its biological and biomedical applications. The spectroscopic techniques discussed in the book and their special advantages are briefly listed, i.e. Surface-Enhanced Raman Spectroscopy (SERS), Raman Optical Activity (ROA), Vibrational Circular Dichroism (VCD), Electronic Circular Dichroism (ECD) and matrix isolation. The potential of vibrational spectroscopy is demonstrated by the current state of the art in secondary and primary plant components analysis performed in the tissue and from the single cells. Both Raman and IR spectroscopy are shown as powerful tools in medical diagnosis, cytology and histopathology. A brief overview on biomedical vibrational spectroscopy used to investigate lifestyle diseases is provided.